Welcome to The Education Blog! Our blog is about asking questions, and not all have answers. It is about the importance of structure, and building solid foundations. It is also a platform to share awesome teaching resources, ideas and websites, and to discuss new or tried and true teaching strategies – from the perspective of an educator and a parent! While the French Immersion program offers many benefits, what we as educators must rethink is its purpose. Learn the reasons why. What if the purpose of education is not meant to be decided by educators or governments? What if us debating its purpose is a moot point and it’s not up to us? We as educators know the feeling that comes right after attending professional development, that euphoric high of new possibilities in our classrooms, and then reality sets in: how do we implement the changes in our classroom? This does not have to be the case, there is a solution. How are these man-made islands formed and should they exist at your school? 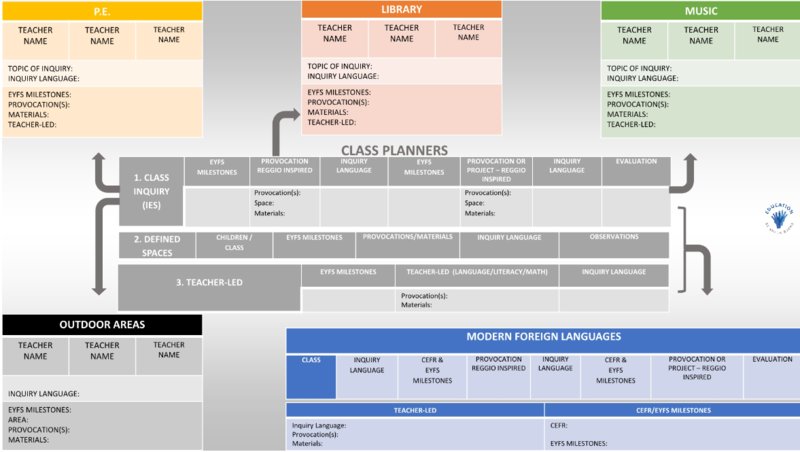 What would the technology to support Educational Frameworks and their accompanying planners look like? If it existed, what would the impact on education be? At a school, a framework is the most essential supporting educational structure, and when designed correctly, it becomes the foundation upon which everything else is built. 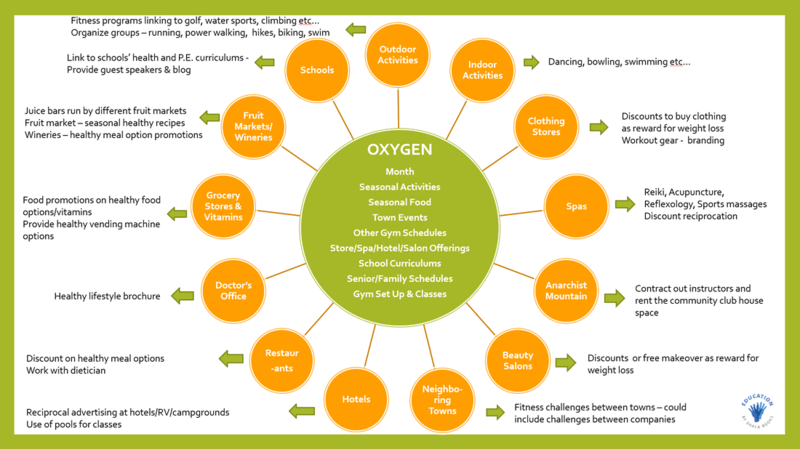 Visions are necessary, and the diagrams that represent them are also a valuable as part of brainstorming a school or district’s philosophy, values, etc., but those diagrams are not the final step in the process – the educational framework that transforms a vision into a plan of action is. Find out why. Learn more about the tool that successful companies are using and how it can benefit your school. 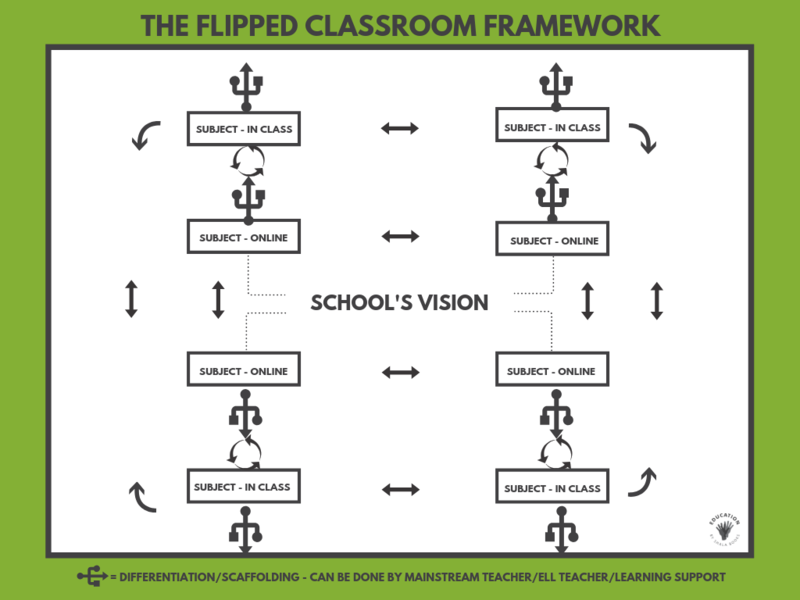 Can a School Have Multiple Educational Frameworks? 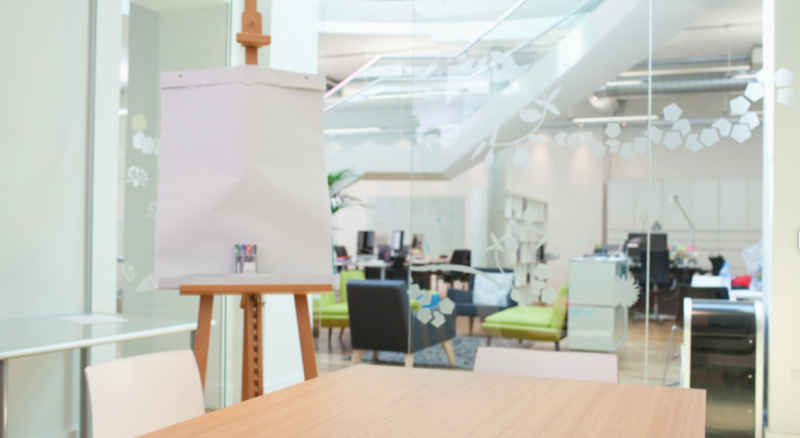 The question of whether or not a school can have multiple educational frameworks is one that has been asked before, and the answer is, of course! Learn more about available options for your school. In education, we seemed to have skipped over the step of educational frameworks when developing school plans, which is an oversight that needs to be corrected. Learn how they fit into your school's big picture. How does a school successfully turn their vision into reality? It's all in the implementation. Read to learn why. Curriculum mapping is essential at schools; what we as educators must rethink is the approach being taken. Read to learn why. The framework process begins once your school's vision is clear to me. From there I can begin to create a customized educational framework by putting all the pieces of the puzzle together. Learn more about the process and the impact it can make at your school. Find out why a school's timetable plays such an important role during the educational framework process. Classroom visits are an essential part of the educational framework process. Learn the reasons why! 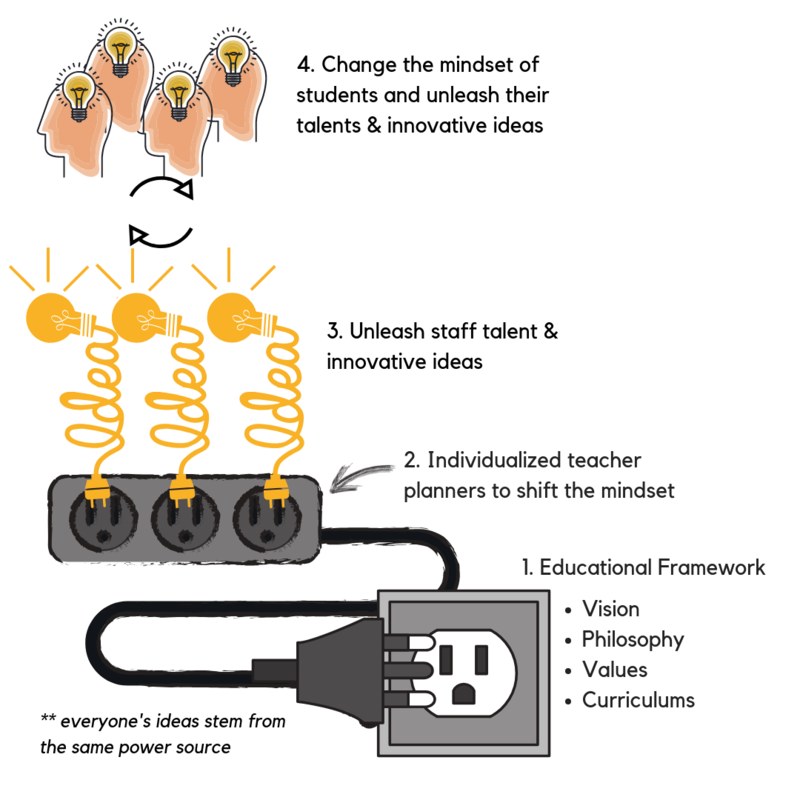 Lately on social media, the hot topic seems to be how to develop an innovator’s mindset at one's school. Learn how this can be accomplished through an educational framework! 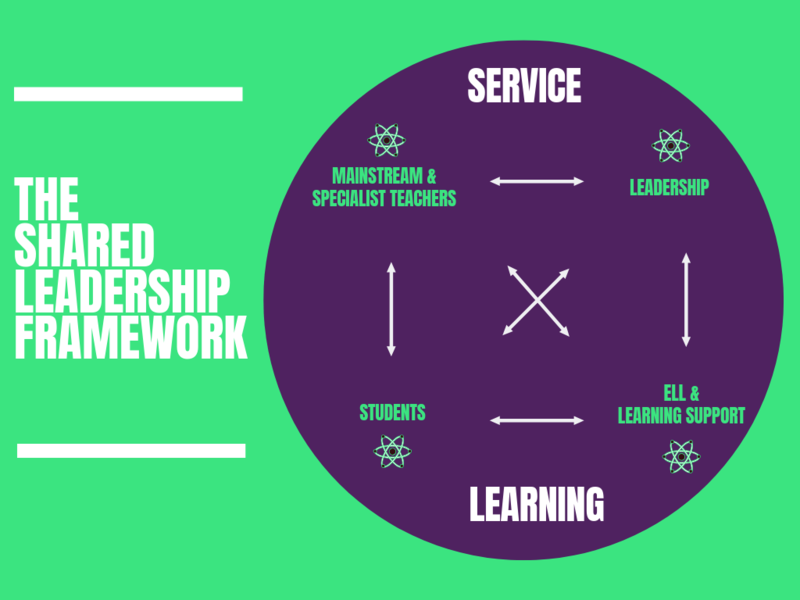 This educational framework would offer many benefits to any school looking to create a teaching culture in which all subject areas were flipped, and all staff would be collaboratively working towards a common vision. Read to learn more! Wondering if there a way to remove the hierarchy that exists between educator and student (to some extent) and allow learners to gain the confidence to enter a workforce where they may not report to a “superior” in the the traditional sense? Read to find out! 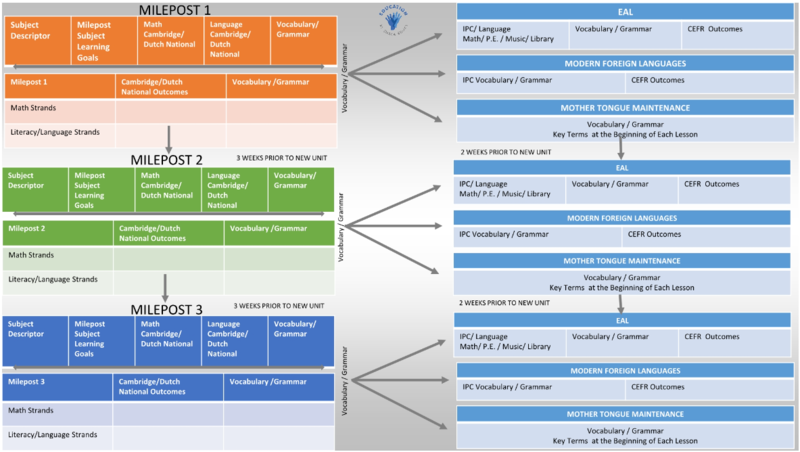 This educational framework was developed for a school following the International Primary Curriculum (IPC), and connects every subject taught at the school to language. Learn about the implementation of this framework and its incredible impact on student learning. The reason for creating the Emergent and Transitional eBooks was to help children learn how to read in the purest and most fundamental way, with ‘reading’ basically defined as decoding words for meaning. That was my vision and my purpose, and with ‘why’ in mind, I mapped out the Reading Resources framework to meet that vision. Find out more about the framework and its purpose. This framework was originally designed for the Papuan government, which had established a scholarship program for Indonesian students who qualified to study at English-speaking universities; however, the concept of this framework can be applied universally. Learn the implementation of this framework and if it would be beneficial for your students. When this custom-designed framework is implemented, it will have a huge impact on a school and its environment, transforming students, educators and administrators into a genuine Reggio-inspired community of learners at all levels and across all subject areas. Read to learn more about the implementation of this framework and the impact it could have at your school.